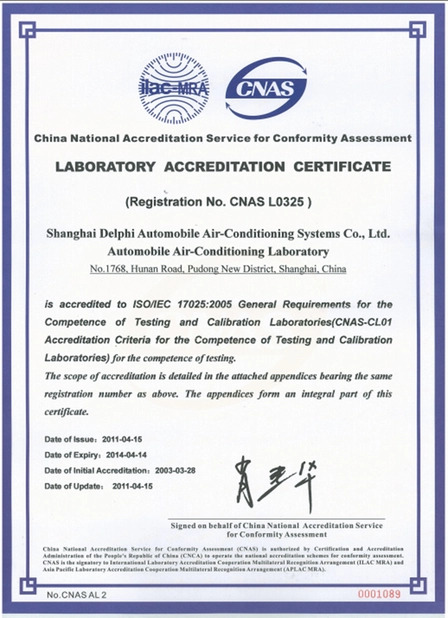 2.Material:High grade Aluminum,the tube is Excellent Air tightness and core pressure Resistance. 3.High heat transfer ,superior corrosion and humidity Resistance. will have the QC to check if the item reach the standard or not. 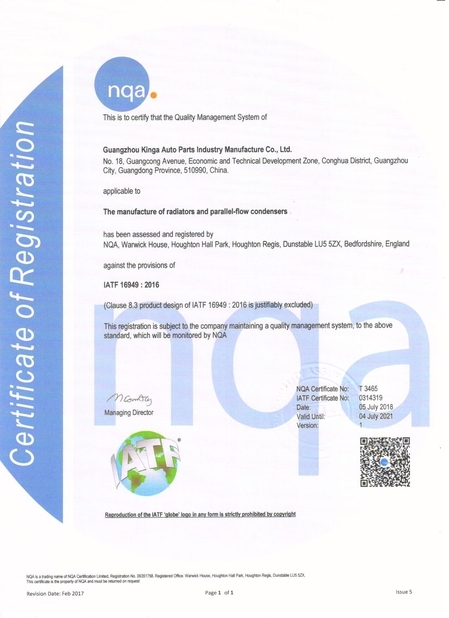 We have certifications for ISO900,TS16949. When the radiator was finished,we will test it by Precision Leak Equipment. What the car be application? air compressors and any other racing cars. 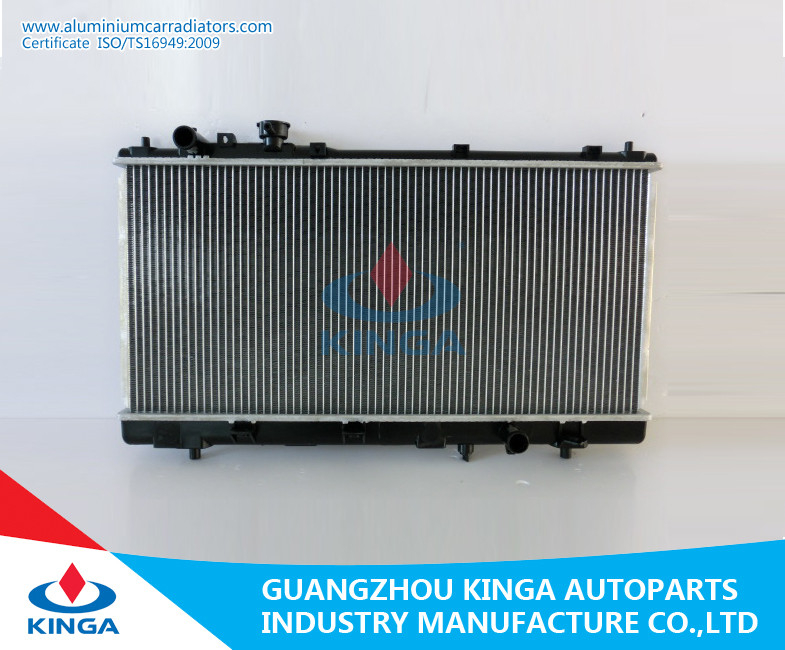 Over 3,000 kinds of radiators can fit most of the car. 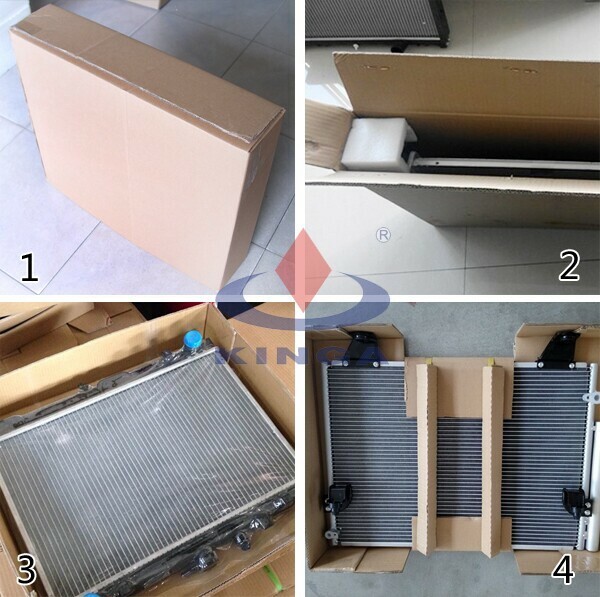 We have our own factory since 2003 and we are a manufacturer supplying radiators for a list of brands. It's located in Guangzhou,Guangdong, China. 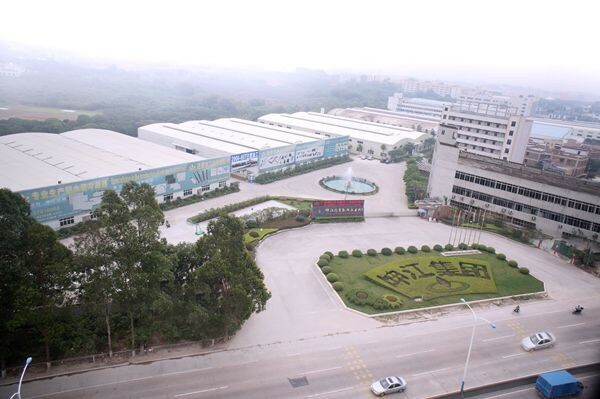 Our factory covers an area of 86,000 square meters. 1) After we ship the goods, we will email you the shipping information, as well as tracking number. 3) We can help buyers design specific products or produce products according to buyers' design. 4) We has exported to many countries, such as Korea, USA, German, Turkey, Russia, Mexico, etc. 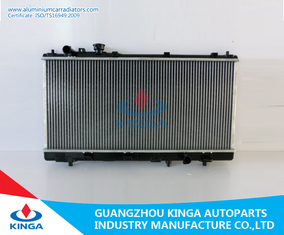 6)OEM Service : Customers simply provide OEM number,Car brand,then we can do the radiator for you. 7)Factory Support : Accept sample order, economical and practical.